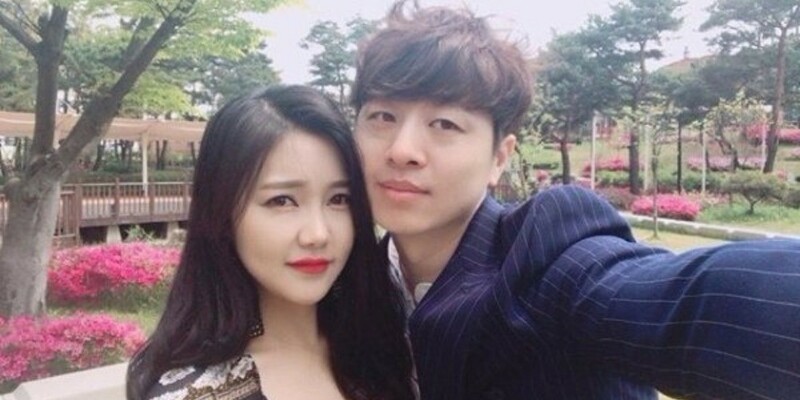 Comedian Yoo Sang Moo and composer Kim Yeon Ji�are getting married! 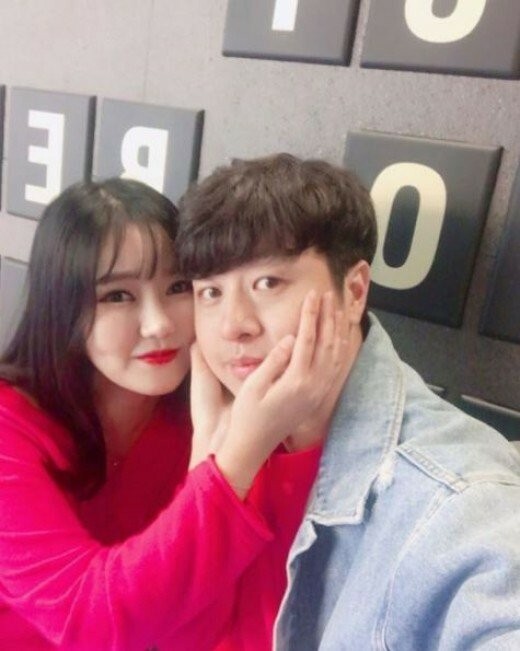 Yoo Sang Moo and Kim Yeon Ji revealed to be dating last year in November. It's reported that Kim Yeon Ji helped Yoo Sang Moo through his tough times in battling colorectal cancer. 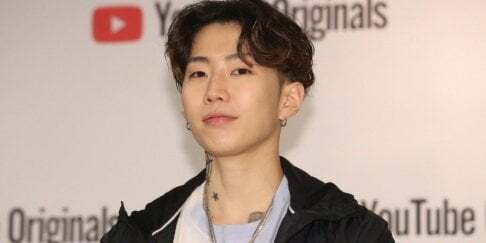 Thorugh his agency, Yoo Sang Moo shared a comment, and said, "I was worried that getting married when I'm not fully recovered might be overwhelming to her, but I didn't think it was right to make her wait until I do fully recover without guarantee. I always felt sorry. She encouraged me, saying that I will be able to recover faster with her by my side and we�will be happier." The exact location and date of their wedding will be set after discussion with their families. Congratulations!